Testing African Time to its very limits we schedule meetings with the UNHCR, Simba Football Club, the Tanzanian Football Federation, The ITV television channel and the Guardian and Citizen newspapers. Our early morning meeting with the UNHCR was straight forward and ran on time, although I reckon I managed to upset a senior member of staff there. You see, I cannot understand why, after 10 months on the road, Bjorn is not receiving better support from the UNHCR. Not only is he working free-of-charge for the organisation, but he has also spent thousands of pounds of his own money and will be away from his family for almost a year. I told the UNHCR representative in Dar es Salaam that I cannot understand why they knew next to nothing about his trip before our arrival and also offered next to no support in the country until we were leaving. The same story has been repeated in respect to the UNHCR in nearly every country Bjorn has visited. We were told that we need to communicate more with the Head Office in Geneva. I do not agree. Geneva needs to communicate more with us…and with every other regional office in southern and eastern Africa. To date, this project has spread the word to more than 80 million people worldwide. It is time the UNHCR woke up and started helping us more. My message is: when we get to Malawi we want the UNHCR to organise a press conference with all the national press and the country’s main football clubs. We want transport around the city, a simple bed to be provided and good internet access. I do not think it is too much to ask for. When we think of venturing abroad to exotic lands we often spend too much time worrying about the possible perils that might await us there: spiders, snakes, disease, war etc. It is sensible to be cautious but sometimes we forget the very real threats in our every day lives such as driving to work in the morning or sending ourselves to an early grave by smoking too many cigarettes. I was stood in the toilet at 7am on friday morning admiring the wonderful sunrise over the Chogo Resettlement Camp when suddenly I felt an acute pain in my inside leg. I would liken it to being given an injection by a nervous nurse. There quickly followed a second surge of pain and I knew something was amiss. Out in the courtyard I quickly pulled off my trousers and asked Bjorn if he could see anything that might have caused my pain. I watched Bjorn step back and his face screw up, "It's a scorpion mate"
"No, it really is. I am sorry. You've been bitten by a scorpion." 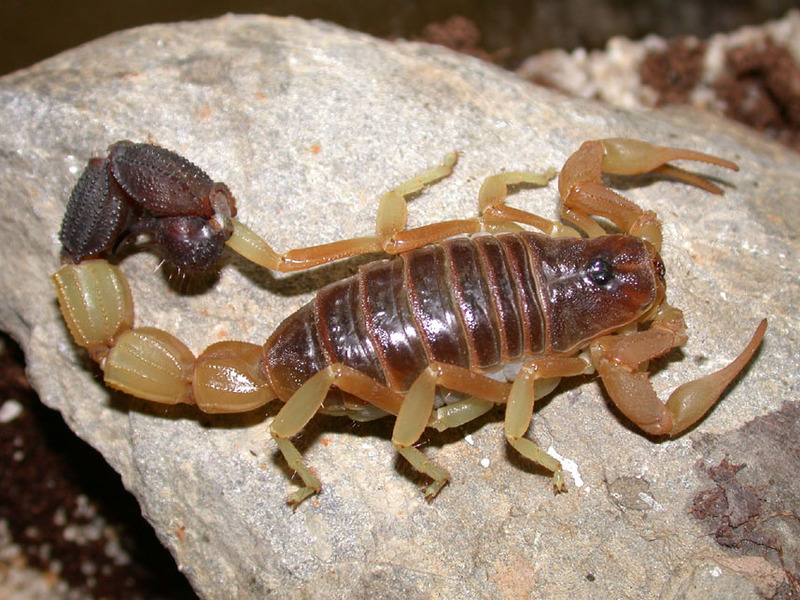 I lie on the bed in a vertical position and a T-shirt is tied around my leg above my knee to limit the spread of the scorpion's venom. Bjorn goes off in search of the local doctor but tells me there are 'no deadly scorpions in Tanzania'. His words settle me. Slightly. But as I lie there alone in the room I conclude that Bjorn probably doesn't know anything about scorpions and maybe, just maybe, I might die from this. It is an absurd idea that this might be the cause of my demise but as I feel the venom spread across my leg I realise that it really might be a possibility. Bjorn phones his Norwegian Army friend, Ingar, who starts searching his resources for the deadly-or-not status of the scorpion. He reckons I am safe. Jimmy, our guide in Chogo, arrives with pain killers and anti-allergy medicine. The scorpions in Chogo are not deadly, he assures me. He's just told me I have won the lottery. I don't need to explain the relief. The UNHCR and REDESO agree to provide us with a vehicle for the day to transport us to Dar es Salaam as clearly cycling is something I won't be doing for a couple of days. The venom spreads until I can hardly feel a thing in most of my right leg. We drive to Dar es Salaam, I guess 300-400 kilometres away. Scorpion poison makes you feel very tired. I am in and out of sleep for most of the journey south-east. In Dar es Salaam the people at REDESO can't do enough to help us. They help us find a place to sleep, start contacting the local press and football clubs and say some very kind words about what Bjorn and I are trying to achieve. You shouldn't mix alcohol with medicine, but one cold beer by the roadside watching the citizens of Dar es Salaam go about their business is a perfect way to finish the day and to reflect upon how happy I feel to be alive.